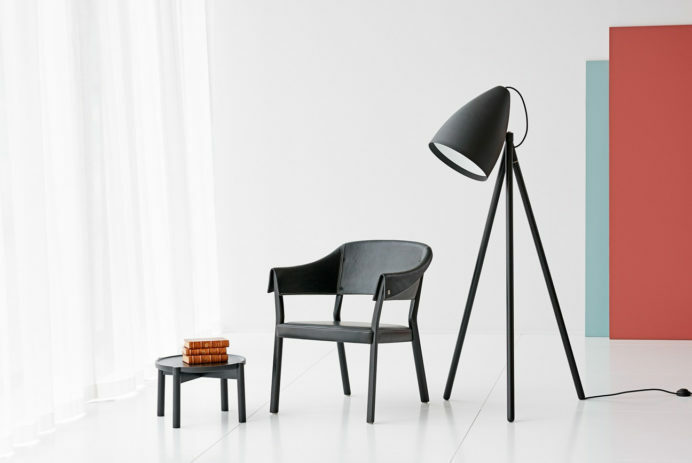 It’s the meeting between industrial strength and nature’s own untameable force that lock the Equal chair together in this unexpected marriage between industrial and traditional craftsmanship. 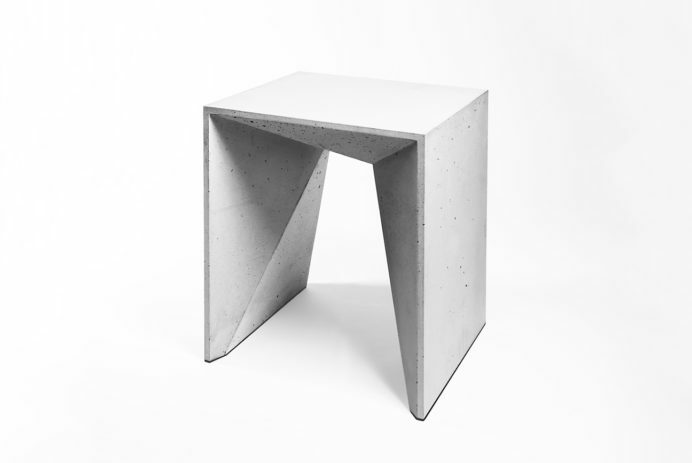 The precise and elegant form of HOCKER HEINRICH’S delicate concrete body is captivating. 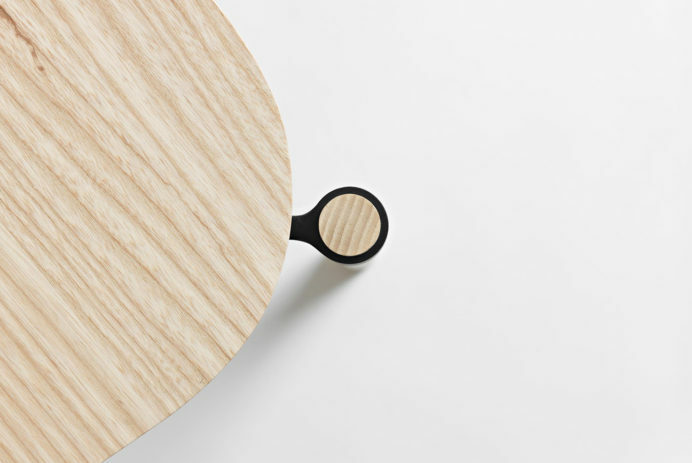 Smooth outer surfaces stand in complimentary tension to the faceted interior forms. 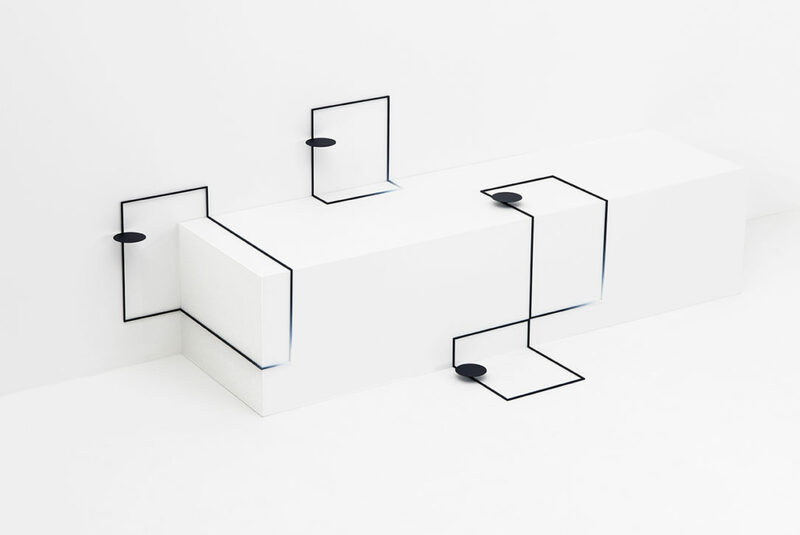 This clock is designed as a minimalistic interior object that can either stand or hang on a wall. 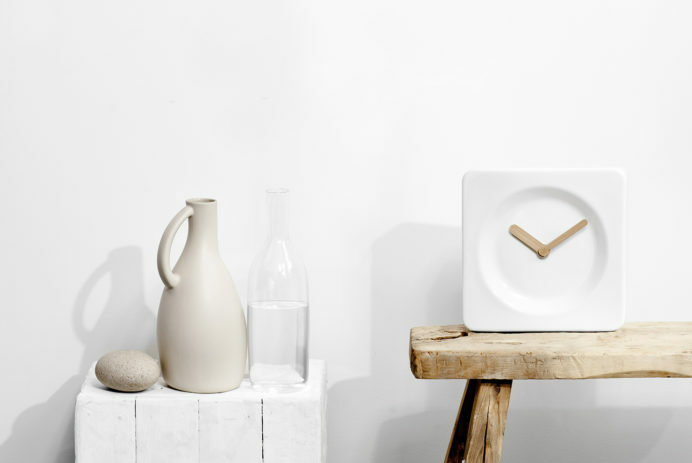 The softened square shape in combination with timeless ceramics and contemporary bamboo, gives this clock its subtle character.